Many residents love to boast to their friends about the exceptional, carefree senior-living lifestyle they enjoy at Discovery Village. That’s why we created the Discovery Village Ambassadors Club. Earn rent credits for every referred resident who moves in. 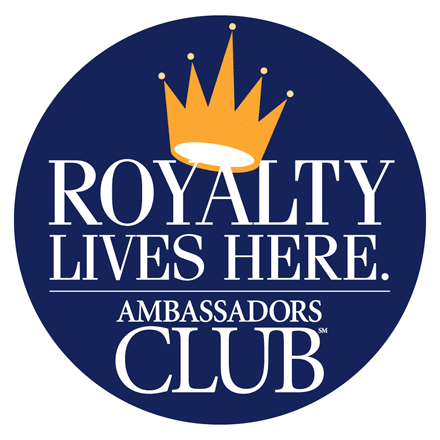 As an Ambassador, you’ll also get rewarded with exclusive parties, events, special bonuses and gifts. All you have to do is spread the good news about the great life here!! So after moving in, just speak with the Ambassadors Club Coordinator for all the details, then start earning!